Ahhh love… ahhh Spring… ahhh… THE ROYAL WEDDING! It was a grand event. British nobility and American commoner. Worlds, cultures, races coming together figuratively and literally. Beautiful people, beautiful story. Woo hoo! The world was tuned in to watch Prince Harry and Meghan Markle say I do. What will she wear? Or, if Joan Rivers was here, WHO will she wear? As for Harry – beard or no beard? And then the circumstance of Meghan’s dad not attending… who will walk her down the isle? Her mom? Well we now know all about it. 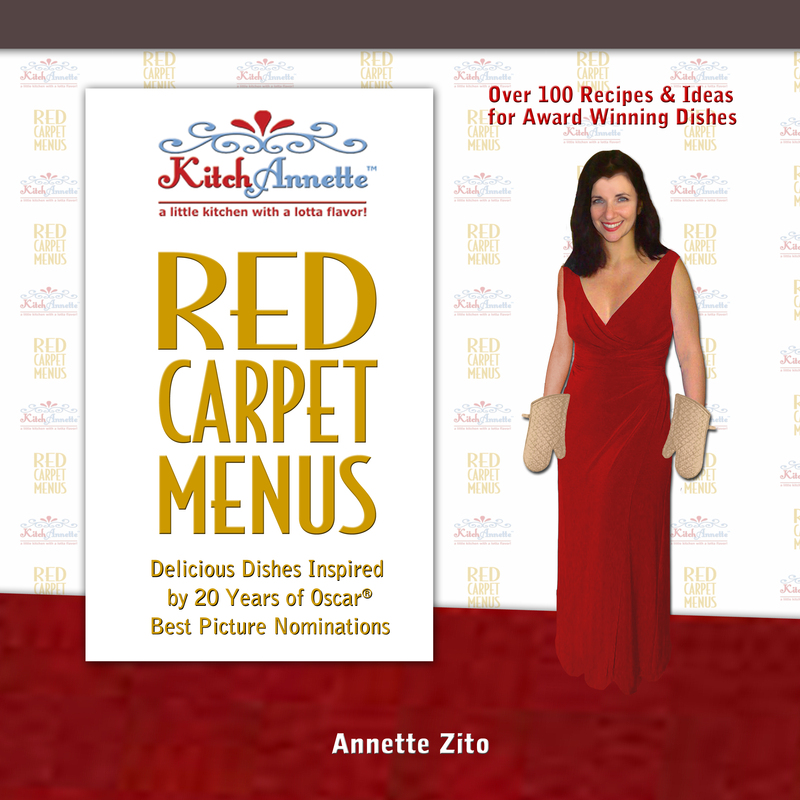 The clean-lined, simple and elegant dresses she wore – day and night events. We know he is still furry of face. And although Prince Charles escorted her part of the way, she took herself to her prince and they were married without a hitch. Gorgeous day, gorgeous vibes, just a delightful moment. Due to the time difference, viewing it was going to require a very early wake time. As I am usually an early riser, I knew I’d open my eyes when the time was right – and so it was. Meghan (or now Princess Meghan) was just getting in the car. And I watched the rest joyfully. Leading up to the wedding day, there was lots of talk about the wedding cake… the flavor, the details, etc. We learned it was to be a non-traditional lemon and elderflower so the world got busy creating their versions of the cake. 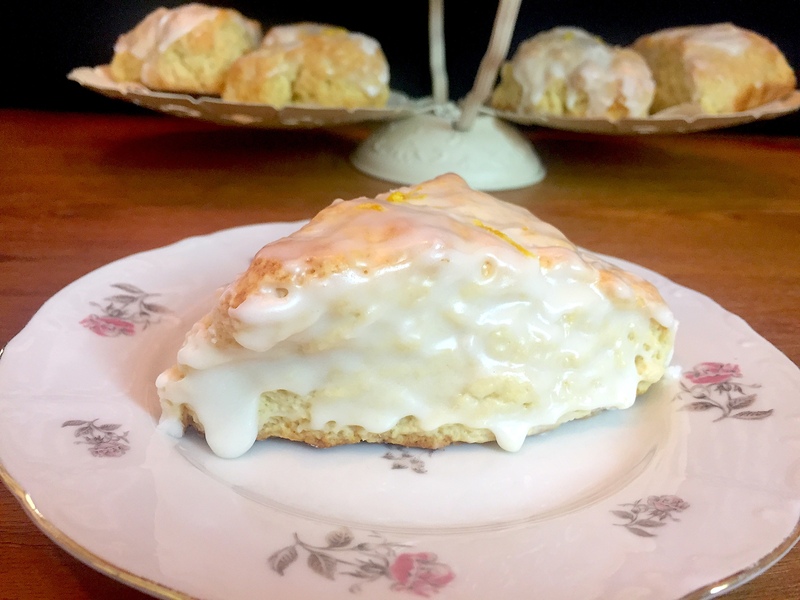 I was about to do the same when I thought I wouldn’t want cake at 5a but, in the English tradition of tea and scones… well… how about a bright lemon scone with an icing with elderflower liqueuring it up! YEAH! My history with scones is not a happy one. I have always been woefully disappointed. The flavor is too vague. The texture crumbles into sand. A big let down. But I vowed mine would be better so I hit the web to do some research. I soon realized who poorly they were being created. If you’re making a lemon scone you’d think lemon juice would be used but nope! Well I remedied that. The balance of flour to sugar was way off across the board too. As for the cook times, this explained so much! No wonder they disintegrated. Ovens set at 400° and bake times set to 35-45 minutes could only render them useless edible bricks. Nuh-uh. I was gonna rewrite it all. These scones are truly delightful. Fresh lemon flavor but just sweet enough. The elderflower icing, made using the delicate and delicious St. Germain Liqueur, gives the perfect balance to the whole treat. The texture is, dare I say, moist with just the right light crumb and outer crust crunch. I was overjoyed when I tasted them. And my loyal taste testers were ecstatic! I LOVE when that happens. 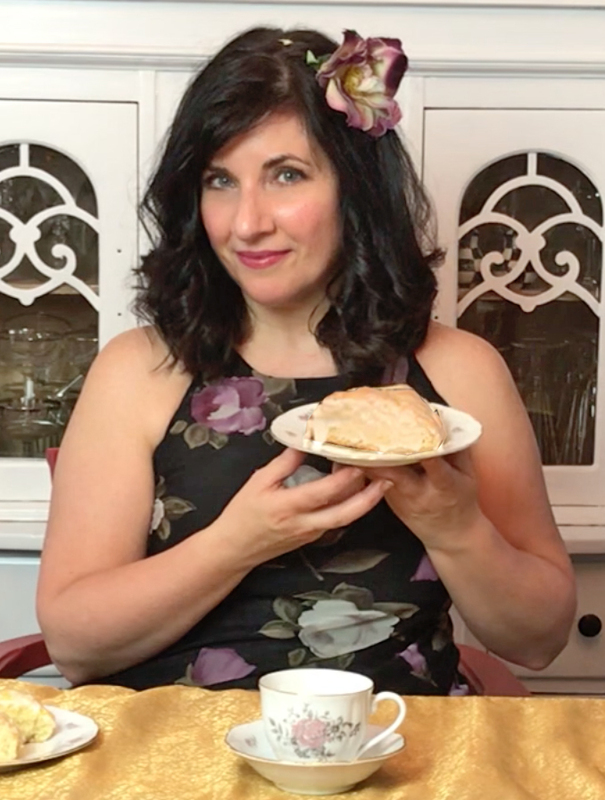 You’ll say “I Do” to these scones! 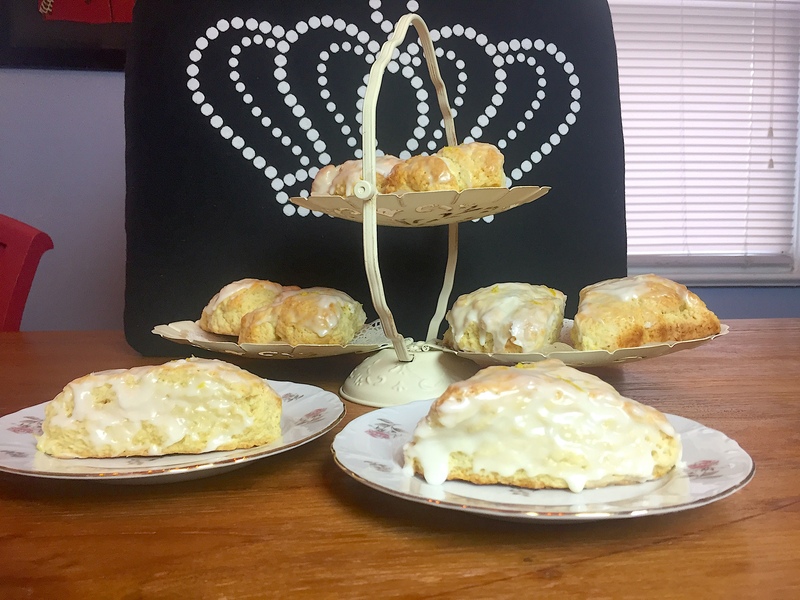 Lemon Scones with Elderflower Icing! Using a mixer, combine 3 cups flour, butter, sugar, and baking powder. 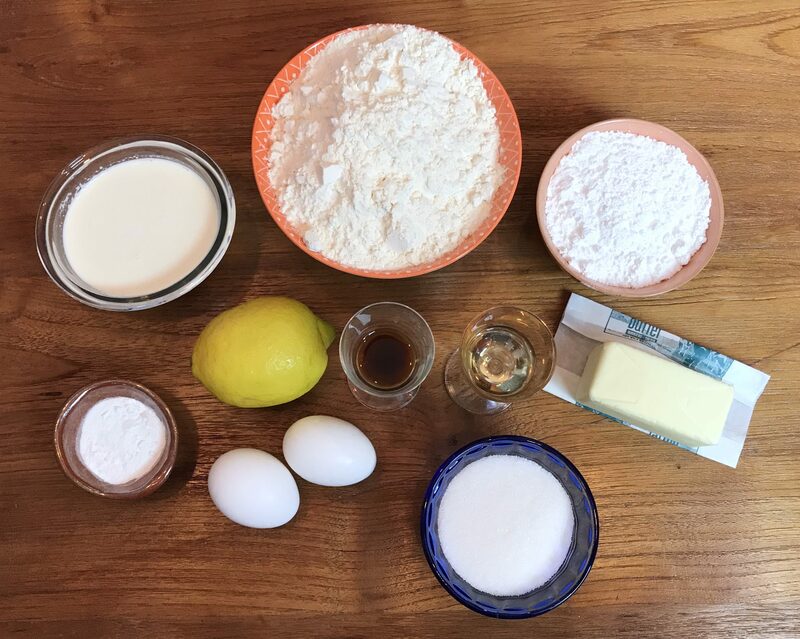 In a separate bowl, whisk 3/4 cup cream, eggs, zest, lemon juice, and vanilla. Pour into flour mixture and mix until well combined. Use remaining flour to dust work surface and shape dough into a thick flat-topped disk. Cut into 8 even wedges and place on a parchment paper-lined baking sheet. Stir remaining cream and elderflower liqueur in a small bowl and brush over scones. Bake at 375° for 20-25 minutes until golden brown. While they bake make the icing by whisking confectioner’s sugar, heavy cream, and elderflower liqueur. When scones come out of the oven, ice them, garnish with extra lemon zest if you like, and serve warm. « Here’s the ONE Protein Bar I’m PRO On!